Some rowers may ask why we would combine anything else with rowing when it’s a great workout in itself and gets results. By learning to move our body in different planes and push our boundaries in other domains we can further improve our body awareness and control. In all sports the ability to move through your hips and utilize a solid core will give you a step up against your competitors. While rowing requires a certain amount of skill, those with skill and greater work capacity will win the race. Burpees are a challenging movement that will help increase your work capacity and teach you to use your hips. Rather than doing a perfect push up, lift your chest off the ground first and then pop your hips up to get off the floor. 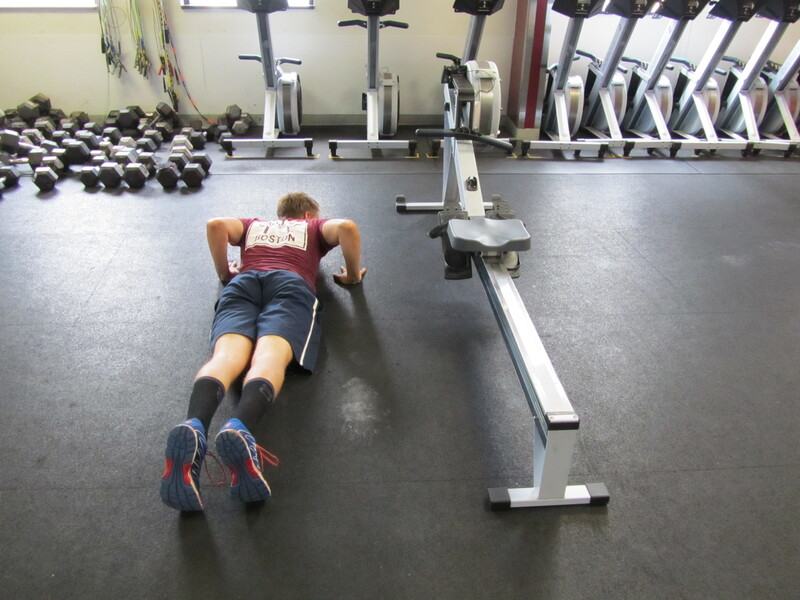 Everyone should have the ability to quickly get off the floor and that is the idea of the burpee in today’s Rowing WOD. 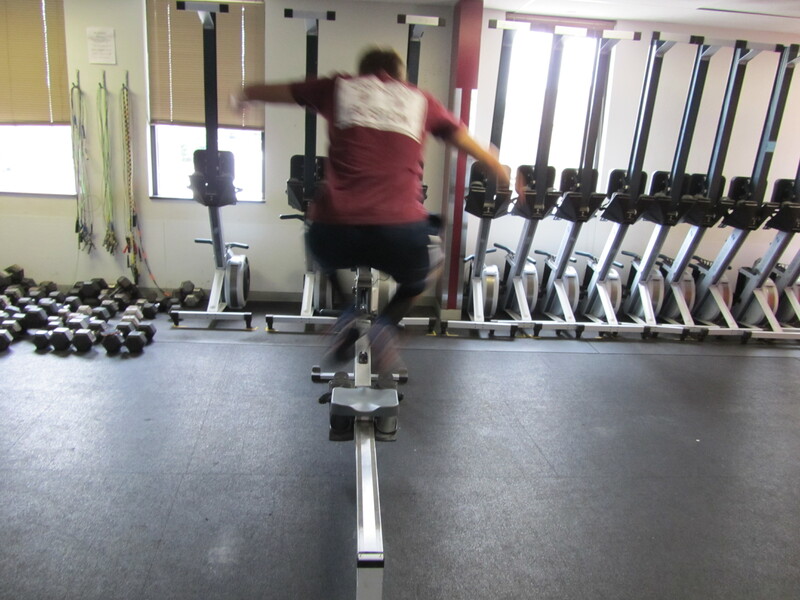 The Lateral Burpees should be done parallel to the erg so that when you pop up you jump laterally over the erg rail. Each time over the erg is one rep. This entry was posted in Fitness, Rowing, Strength and tagged exercise, functional movements, healthy-living, mental toughness, training by Renegade Rowing. Bookmark the permalink.